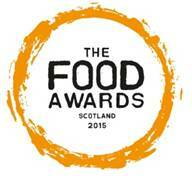 Now in their second year, the awards celebrate and reward the very best in the Scottish food sector. Finalists are selected based on a public vote, and the awards commend the talented individuals and businesses dedicated to constantly delivering high-quality dishes, produce and supplies to ensure impeccable service to their customers. 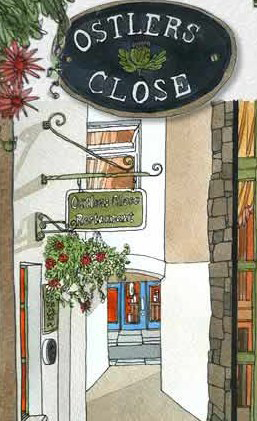 Ostlers Close Restaurant are delighted to be selected as a finalist in the Restaurant of the Year category for North East Scotland. Thank you to all of our customers for your support.